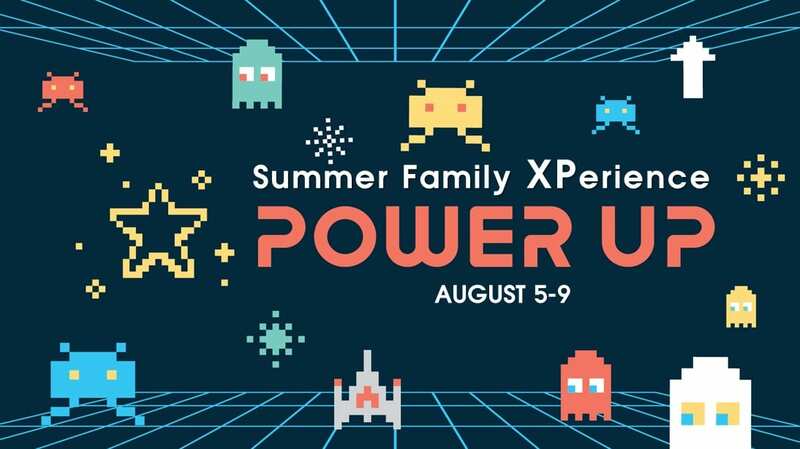 Summer Family XPERIENCE is a unique VBS-like experience designed for the whole family. There is something for all ages…Babies thru 5th grade kids. Parents attend the Parent Camp portion of the evening because we know that every parent wants to be a better one! You’ll get to know other parents who have kids in the same phase and discover transformative ways you can win at parenting.